We understand that your property is a big investment and we want our customers to know that we are there for them doing the right thing. Having that perfect lawn can be hard to get, however, instant turf or instant lawn is a quick easy way to get the lawn you want. We can do this for either your front yard or backyard. If your a commercial or business property it can help give that first good impression. 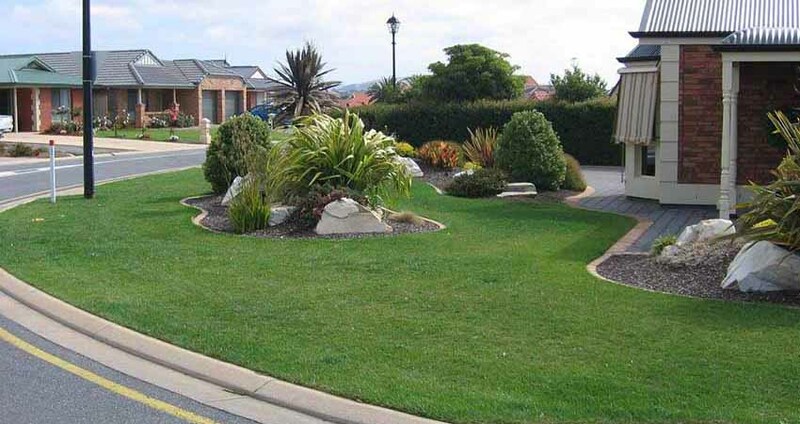 Our landscape division has many years of experience in all phases of landscaping. With any lawn you want it to be well watered, to help keep the grass strong. If the grass is not watered well, then weeds can ruin your yard. We then recommend that with any turf or instant lawn an easy to turn on and manage irrigation/watering system be installed. Its easy and will save you time in the long run. Especially if you have a lot of lawn. 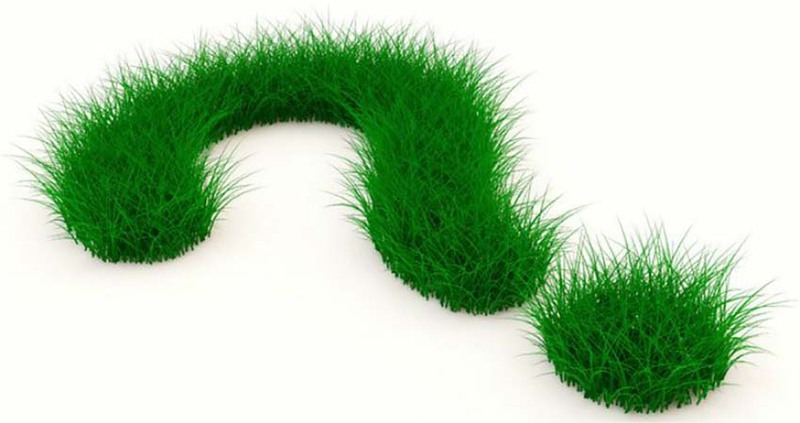 We take great care when placing instant turf making sure we leave your property clean, tidy, & dirt free where possible. If you would like a free quote for you instant lawn or instant turf please give us a call today. Watering your lawn and is the key to preserving its lushness and beauty. Our experts can carefully design your sprinkler system to ensure maximum coverage to your lawn. 20 plus years of experience, with the appropriate builder's licenses required for, paving, retaining walls, irrigation & more! 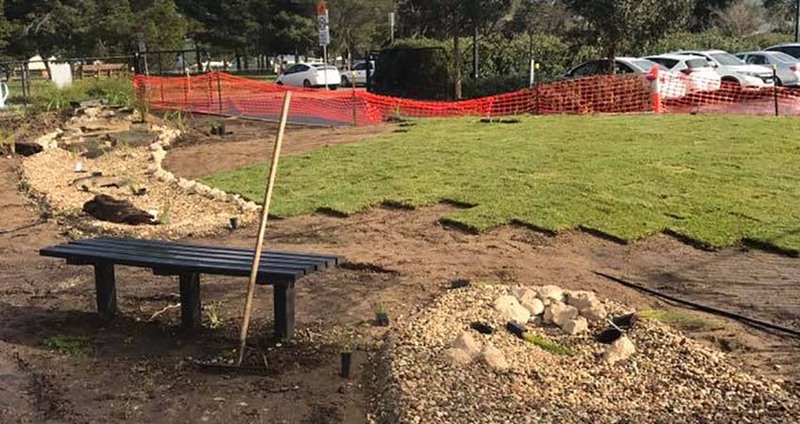 We can do a wide range of landscaping work, covering landscaping gardens, instant lawn, paving retaining walls, irrigation, water & stone features, & much more. Our landscape division is committed to providing the best service possible for all clients! As well as providing the best prices available for each job.